If Chip and Joanna Gaines ever decided to open a child care center, they would fall in love with this farmhouse child care center design. The business brand, name and farmhouse concept were created completely in house. 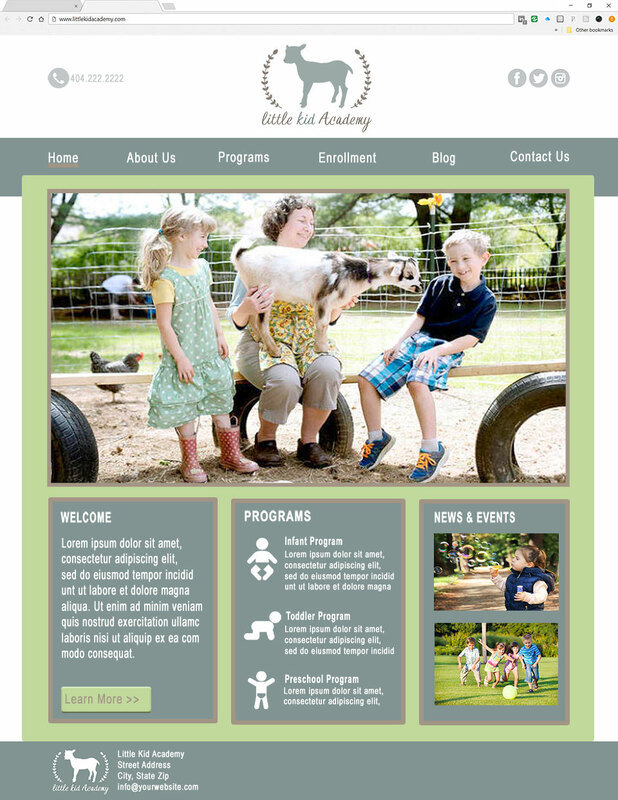 We began the branding process by researching and discovering the child care customer’s desired experience. We found that working parents want a relaxing and comfortable child care environment that feels like an extension of the home. They also want their children in the care of teachers and staff with strong core values. 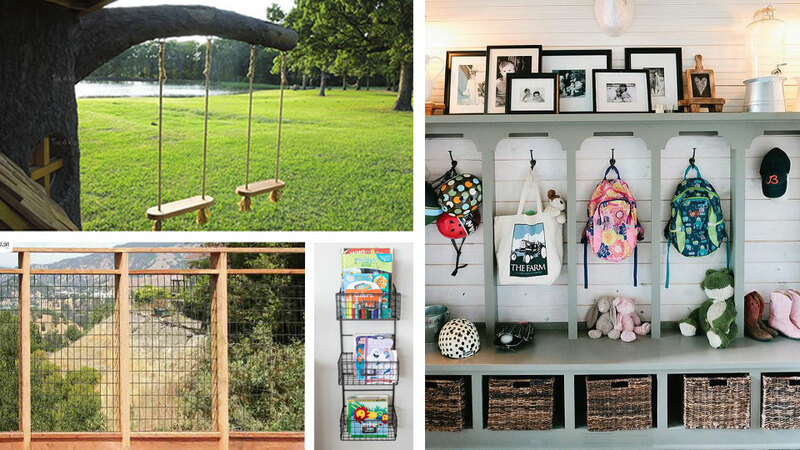 This market discovery exercise determined that the notable and trending farmhouse interior design style that everyone craves could be successfully re-imagined as a child care brand. The farmhouse child care center concept speaks of a simpler time when children played until dusk to catch fire flies. The old fashioned farmhouse style gives a relaxed and comforting feeling to both children and parents. Inspiration for the name “little kid academy” was sparked from a combination of the popular farmhouse style and a play on words. The farmhouse child care center building design is laid out on a long rectangular footprint for versatility purposes. This makes siting the building just as easy on a long and narrow lot as it would be on a wide street frontage lot. The logo combinations shown are for signage purposes as well as interior color selections. Each color shown can correspond to a different age group or area within the building. The whitewash ship lap wall would make s distinctive and textural feature wall within the lobby and office areas. Information regarding the rope swings shown is available at The 4 Kids. The logo and name of “little kid academy”, as well as the building design are copyrighted by Calbert Design Group, LLC. However, we would love the opportunity to talk to you about what your brand message wants to be and help you carry out a visual style that is unique to you. Total Area: 14,000 sq. ft.